S5 smartwatch from the top Chinese makers “No.1”, is a first affordable smartwatch with all the premium features embedded. The s5 smartwatch is equipped with MTK6261 Chipset, 128MB RAM, 3D touch display, Heart rate monitor, Pedometer, Sedentary reminder, Sleep monitor, Remote camera, Thermometer, UV-monitoring and Lifetime water resistant support. 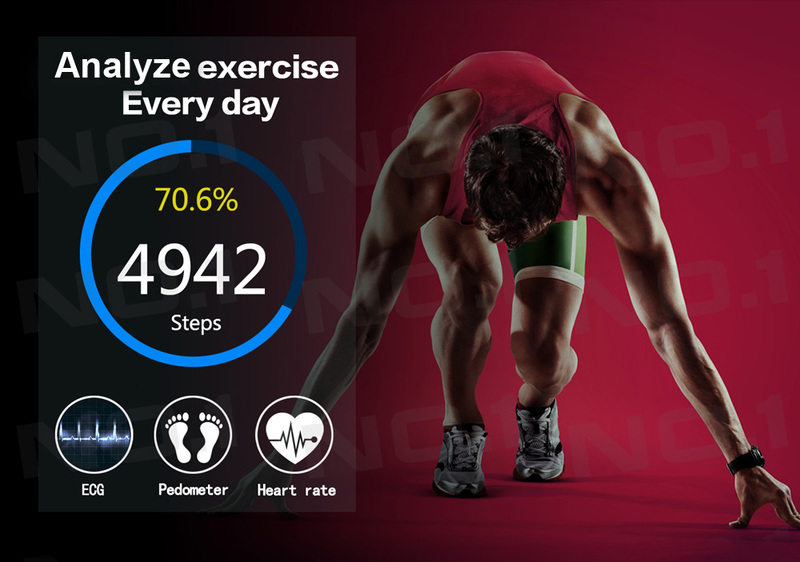 In the present top markets, it is difficult to get a smartwatch with complete fitness features like heart rate tracking, sleep tracker, and sedentary reminder. But No.1 S5 smartwatch has all its features in a single nutshell. It helps in tracking your temperature changes. This helps in understanding our body more intensively. This helps us to monitor the UV rays from the sun. The s5 smartwatch has best-in- class performance. It has built in MTK6261 chipset, that is supported by 128MB RAM, fast Bluetooth connectivity with less failed connections. This enables the fast processing of the watch in best transfer speeds. It comes with 3D touch display and the screen can sense different touch by depending on the pressure, very similar to 3D touch in iPhone 6S. It also comes with smart life circular screen, which enables to change different watch faces making your smartwatch more unique and stylish. 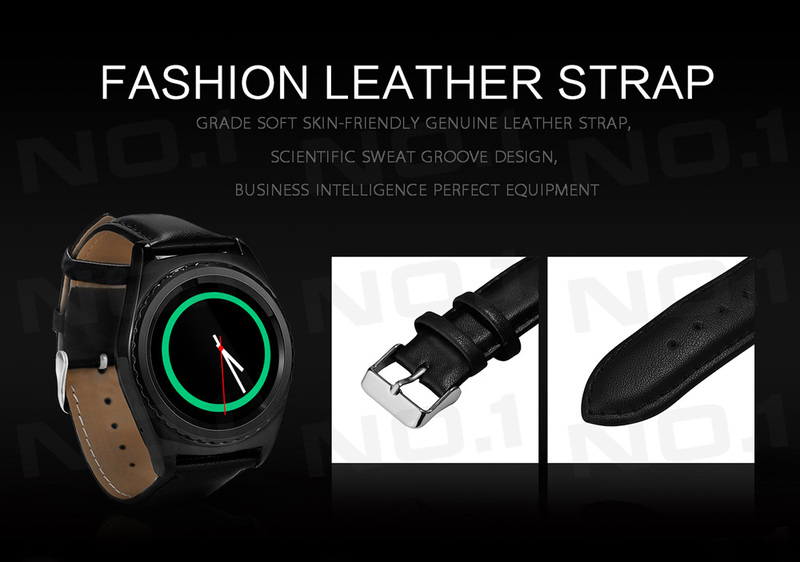 S5 smartwatch comes with best in the class leather strap, which is soft skin graded giving it a professional look. When it comes to design, S5 comes with stainless steel dial giving you a natural feel of a watch. It also comes in different colors in different styles. 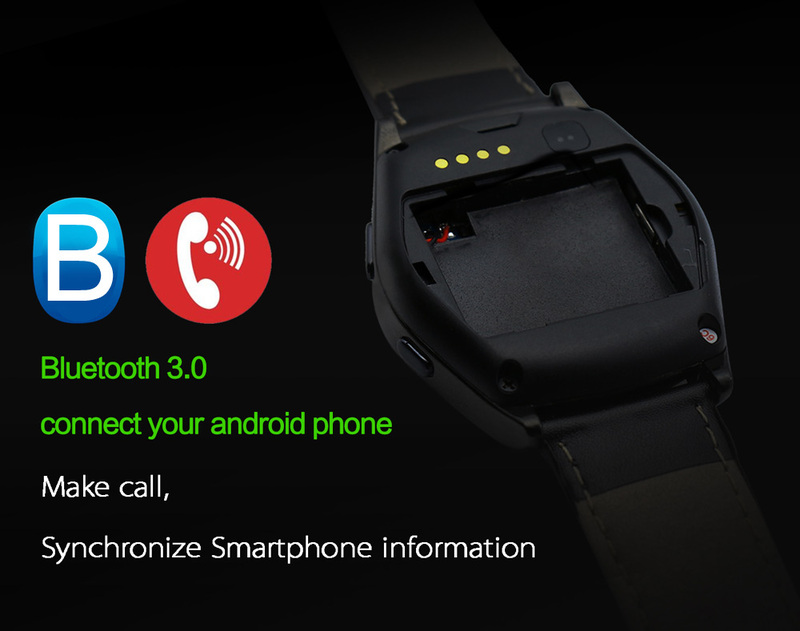 This smartwatch has 3.0 Bluetooth connectivity and it can be connected to your android/iOS devices instantly. 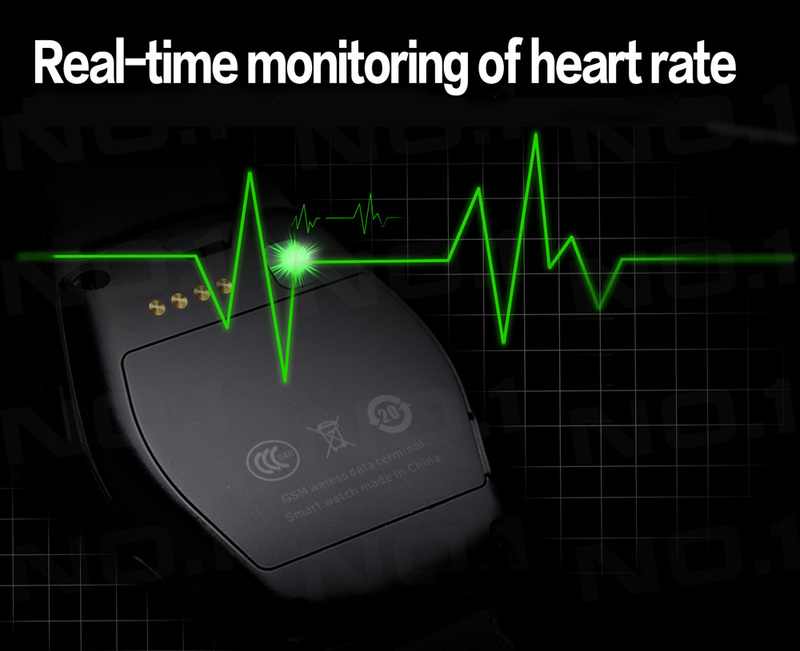 You can make a call, use a remote camera and receive all notifications directly onto your wrist. When it comes to battery, it has 350 mAH battery with 3-5 days standby time that is really promising to choose to have this watch. 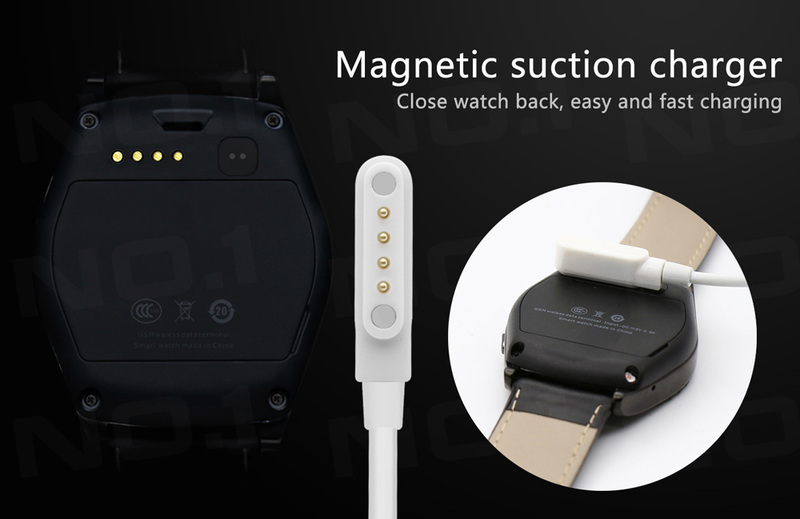 The other features include magnetic suction charger which helps in connecting the charger seemingly very fast. This brilliantly designed and feature-rich smartwatch by No. 1 is priced at $39.79. Don’t forget to check out the entire catalog of Smartwatches which Gearbest has to offer. You will find many interesting / feature rich smartwatches at a very affordable price. Next articleTech Addiction in Teens – How to Prevent it? Muse Hybrid Smartwatch – The Best Of Both Worlds? Ghost AR Headset – The Most Affordable AR & VR Headset!